Respect for the game, officials, etc. Please complete this form by Friday, May 24, 2019. Please note that any submissions received after this date will not be considered. Please use a separate form for each nominee. There is no limit to the number of teams you may nominate. 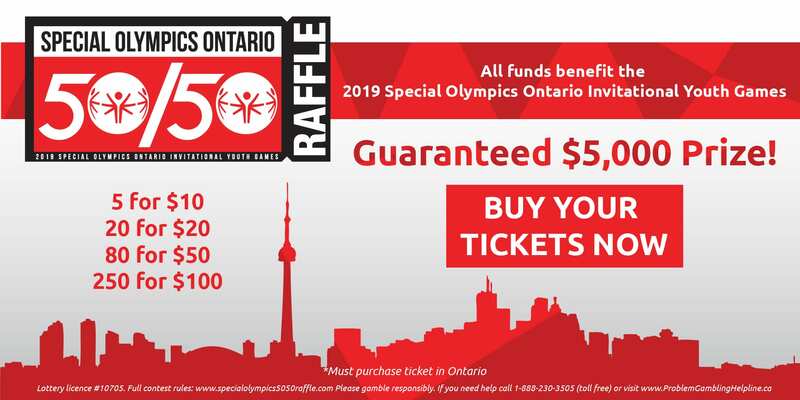 Special Olympics Ontario will present the awards at its Annual General Meeting and will nominate all winners for national recognition to Special Olympics Canada.